To spread global awareness about the risks associated with amoebas in fresh warm water, and to foster education to families and medical communities about Primary Amebic Meningoencephalitis (PAM). 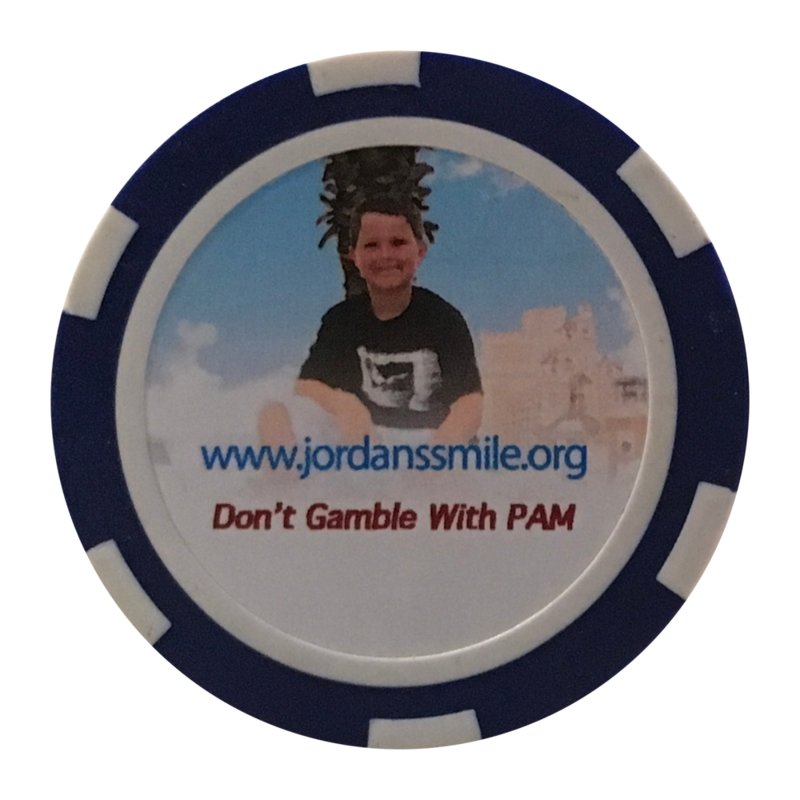 The Jordan Smelski Foundation for Amoeba Awareness was established in loving memory of Jordan Cole Smelski who passed away from Primary Amebic Meningoencephalitis (PAM) on July 2, 2014. Jordan, age 11, graduated fifth grade where he excelled in academics and had a passion for sports and art. 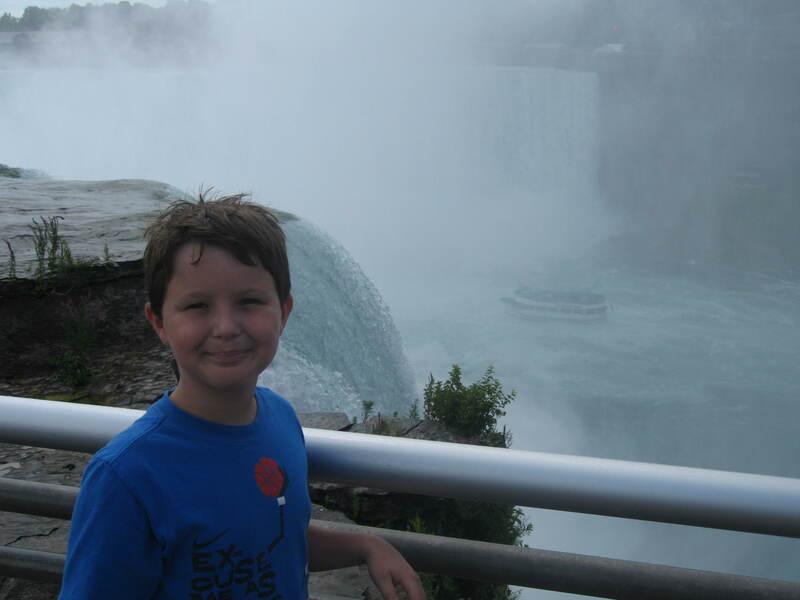 Outside of school, Jordan loved video games, fishing, swimming, horseback riding and zip lining. Jordan was a confident, determined, outgoing boy who made friends easily and was always smiling and happy. Our foundation’s primary goal is to increase awareness to the public about the risks associated with amoebas in fresh warm waters and to inform the public of best practices for the prevention of PAM. As PAM is said to be “rare” there is a lack of knowledge not only in the public but also in the medical communities which often leads to misdiagnosis. Naegleria fowleri is an amoeba found around the world, often in warm or hot freshwater such as lakes, rivers, and hot springs and if contracted through the nose can lead to PAM. Symptoms appear from 1-7 days after infection and can include headache, fever, nausea or vomiting. Later symptoms can include confusion, stiff neck, seizures and hallucinations. After symptoms start, the disease causes death within 5 days. The Jordan Smelski Foundation for Amoeba Awareness was established in loving memory of Jordan Cole Smelski who passed away on July 2, 2014.